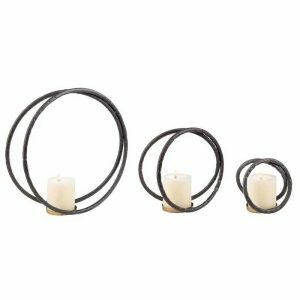 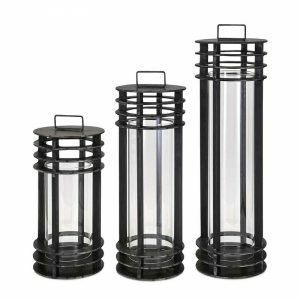 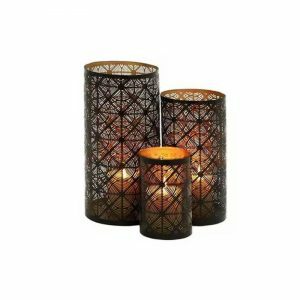 Metal Glass Candle Holder (Set of 3) - VGGIFT | is a very good gift Supplier. Brighten up your home in a fun way with this set of three candle holders. 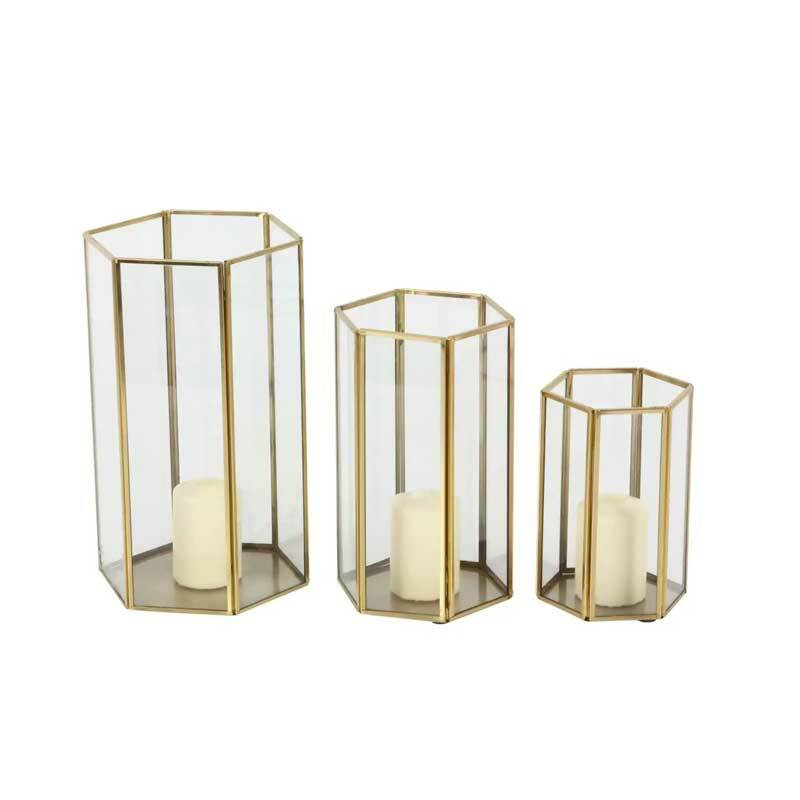 Brighten up your home in a fun way with this set of three candle holders. 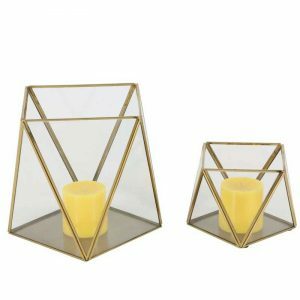 These candle holders feature a geometric and hexagonal shape shape with a clear glass panels and a gold finish.